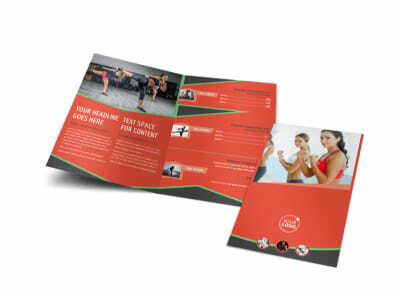 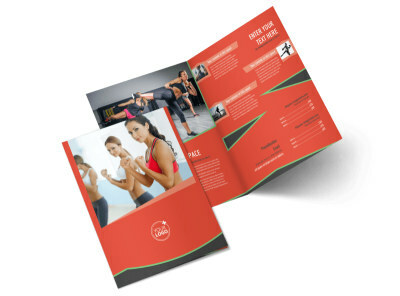 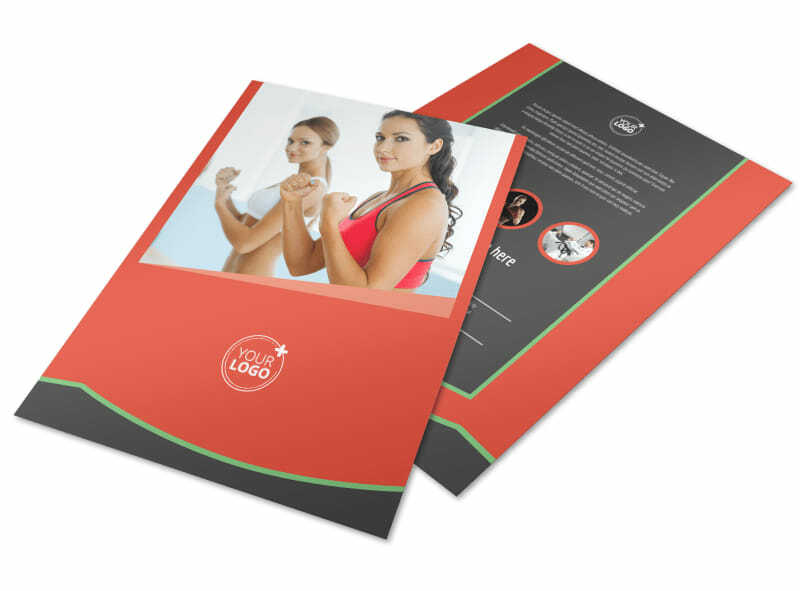 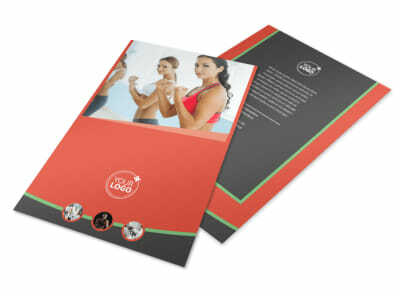 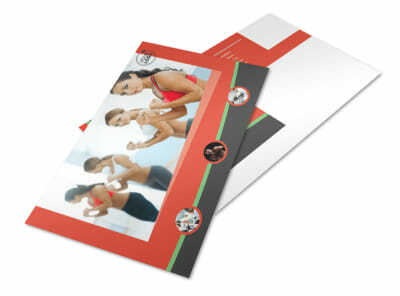 Customize our Self Defense Class Flyer Template and more! 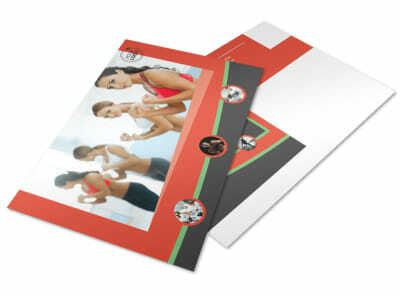 Help community members realize that they can rescue themselves with self-defense class flyers explaining what you offer. 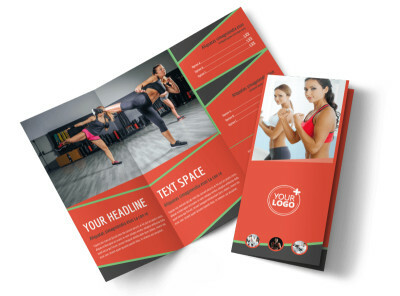 Customize a template using our online editor to add images of students in action during one of your self-defense classes, then add compelling text advertising your lessons along with other relevant information, and modify the color theme. 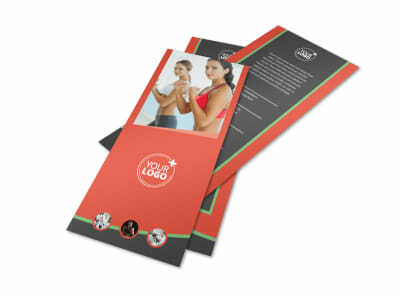 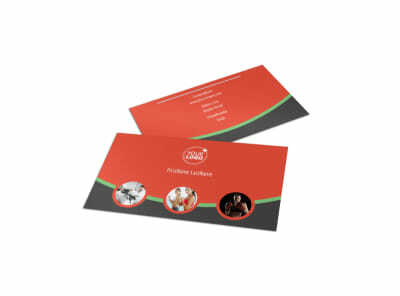 Start designing your flyer today.